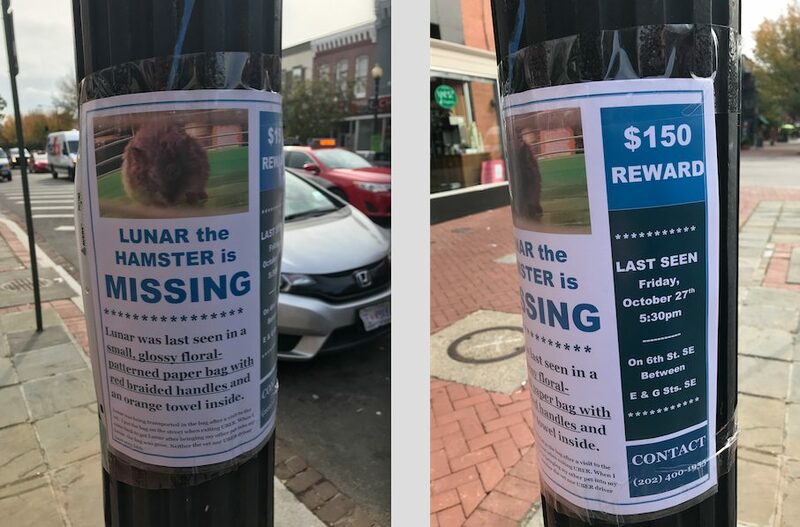 Thanks to a reader for sending from Eastern Market – Eyes Peeled!! Sup 16th Street Heights? Feast on Moreland’s Tavern opening at 4pm Today! !